Building confidence to excel on beam and in life! 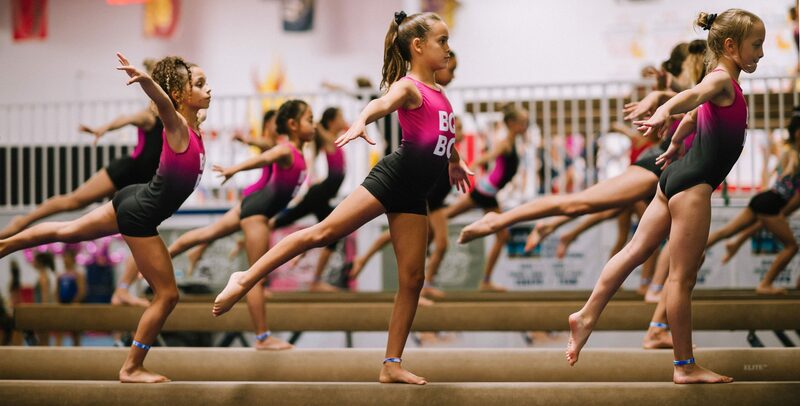 The Beam Queen Bootcamp is a two-day, traveling gymnastics event, focusing on skills, drills, and body movement for the balance beam. The goal of the BQBC is to give gymnasts more confidence on beam by strengthening their mental and physical techniques. We also teach them how to perform on the event and provide the tools to master balance beam. Samantha Peszek is a 2008 Olympic Silver Medalist, 2007 World Championships Gold Medalist, three-time NCAA Champion & 17-time All American for UCLA. She said, beam is always the "make it or break it" event. When you master beam, it leads to confidence on the other events as well. Each Bootcamp is different and rotations may vary. Our staff includes Olympians, judges, NCAA athletes, coaches, and experts. We’ve had 35 states and 4 countries represented. © 2019 Beam Queen. All rights reserved.